Easy Nesting Box Plan...No Carpentry Skills Necessary! 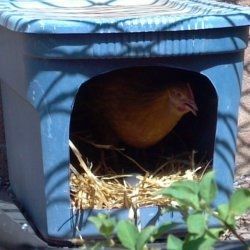 Laying hens appreciate private, comfortable nesting boxes in which to lay their precious eggs. This lens will show you how to make nesting boxes for your coop. How many boxes will you need for your flock? In general, two boxes are necessary for a small flock; for larger flocks provide one box for every 3-4 hens. Nesting boxes do not need to be fancy. The only requirements are that they be relatively clean, have plenty of soft bedding to prevent broken eggs, a lip at the bottom to keep bedding inside the box, and easy access for humans to collect the eggs. For less than $10, you can build an easy, inexpensive nesting box out of common household items. 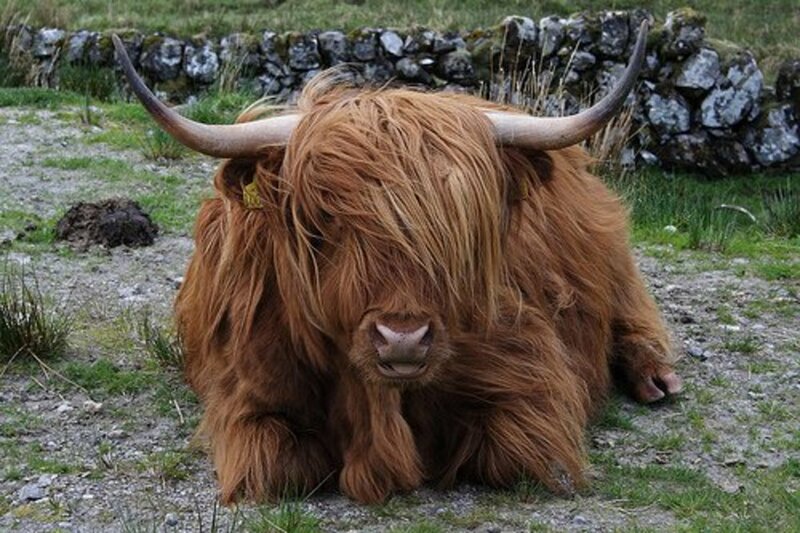 Photos courtesy of The Micro Farm Project. 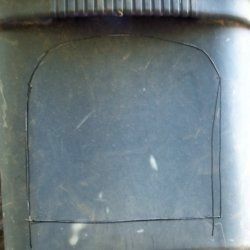 Using a marker, draw an arched doorway on one end of the box. Make the doorway 9"-12" inches in height. 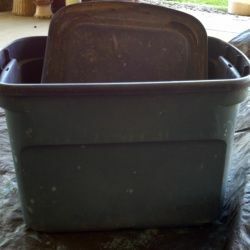 The bottom of the doorway should be 2" or 3" above the bottom of the tub to create a small lip at the opening that will help to keep the bedding inside the box. Don't worry about making this arch perfect; drawing freehand is okay. The hens won't care if it is perfectly symmetrical or not. Use a knife to cut out the doorway. Cut off any jagged edges because, as any chicken-keeper knows, if you give a hen any opportunity to hurt herself, she will. Discard the piece that you cut out. 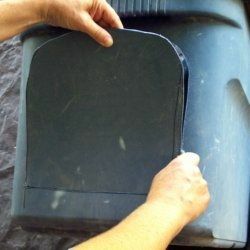 If you are recycling an old storage tub, clean it well. Fill the tub with several inches of soft, clean bedding. Some good bedding options are straw, timothy hay, aspen wood chips, or shredded paper. 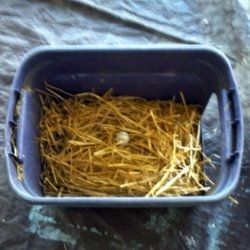 Place a golf ball or plastic egg on the bedding to represent an egg, which will serve as a signal to the hens that "this is a nesting box." Chickens are susceptible to mite infestations, and nesting boxes are the primary area where the mites will collect. To prevent outbreaks, add some food-grade diatomaceous earth to the bedding. 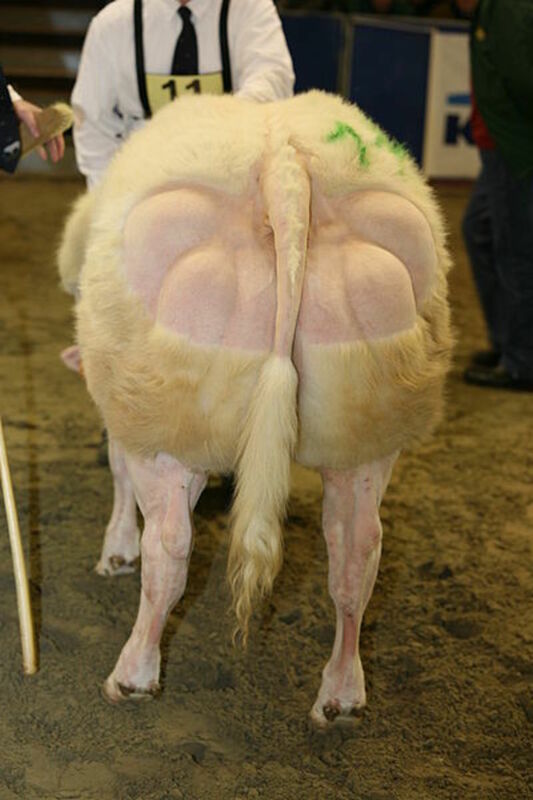 DE is an organic product that is safe for animals, but deadly to mites, lice and other pests. Place the lid on the tub, and your nesting box is complete! 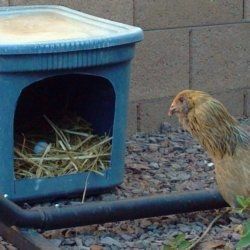 Position the box in a quiet, protected area where your hen will feel comfortable and safe to lay her eggs. Keep nesting boxes out of high traffic areas. 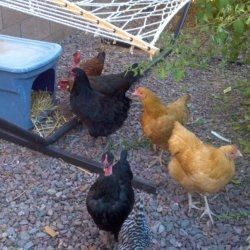 To minimize the amount of chicken poop that collects on the top of the box, do not set nesting boxes under roosting bars or other places where you chickens like to hang out. Once your hens have discovered the nesting box and begin to use it, check once or twice daily for eggs. It is common for hens to line up to use a single, favored nesting box, even when other perfectly good boxes are available. 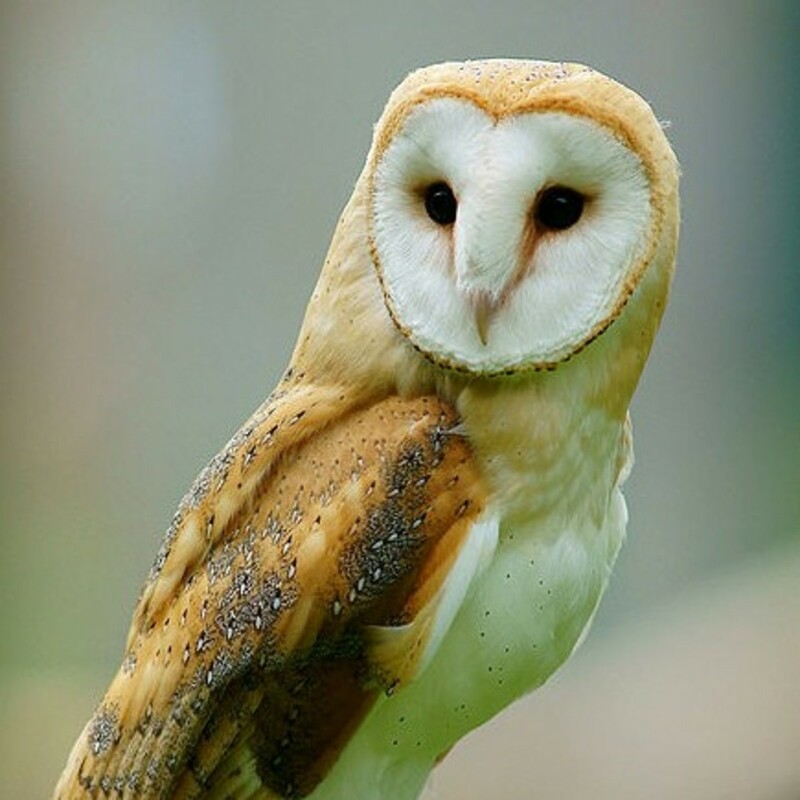 Provide several nesting boxes for them, but don't worry if several of them decide to use the same box. Our hens wait in line, or even share, prime nesting boxes. 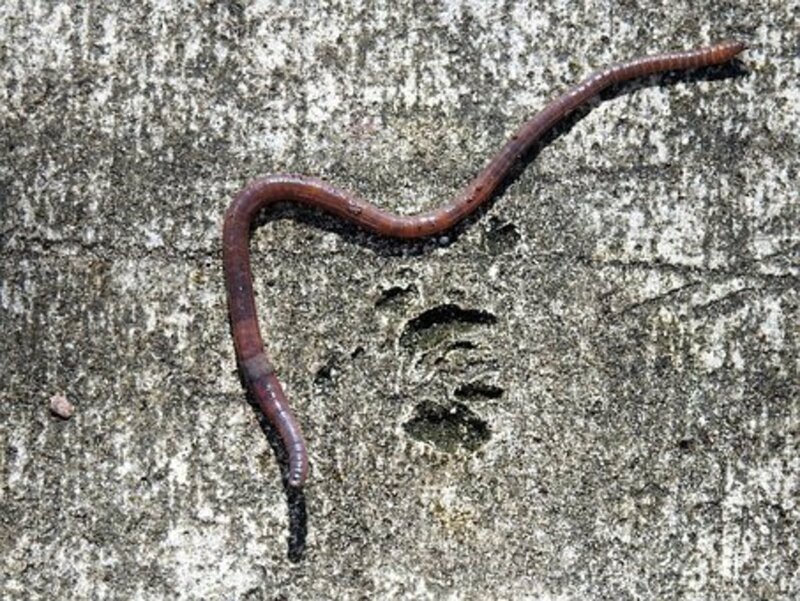 When purchasing DE for mite control in your coop and nesting boxes, be certain to select brands that are 'food grade.' There are several brands on Amazon, as well as a large selection of commercial nesting boxes. Amazon offers free shipping on qualified orders of $25 or more. Nesting boxes are easy to come by. 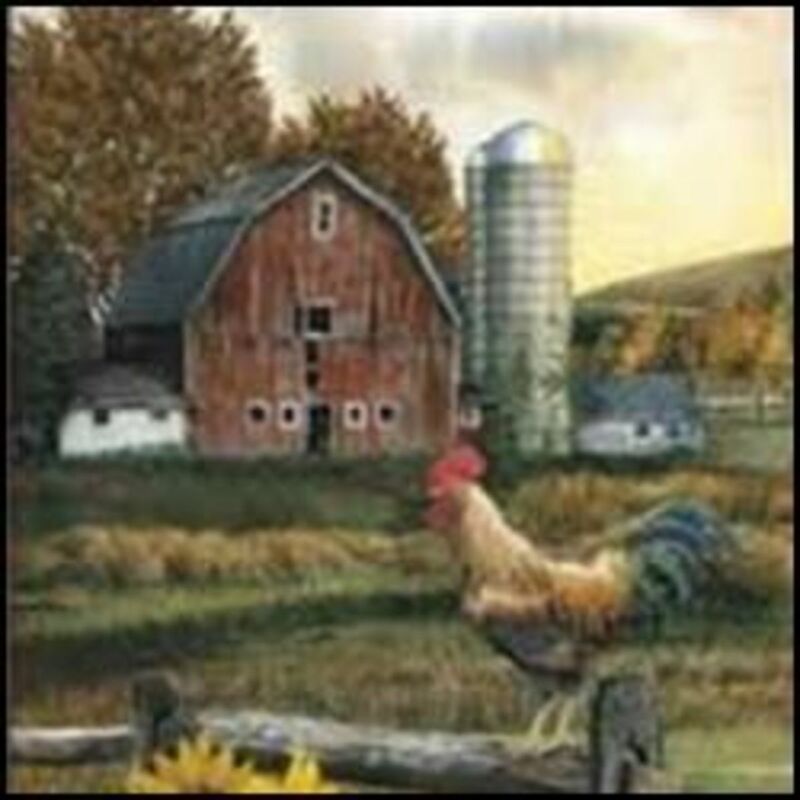 Feed stores sell them, and nesting boxes of all sorts are available on the web. They range in price, from $15 up. 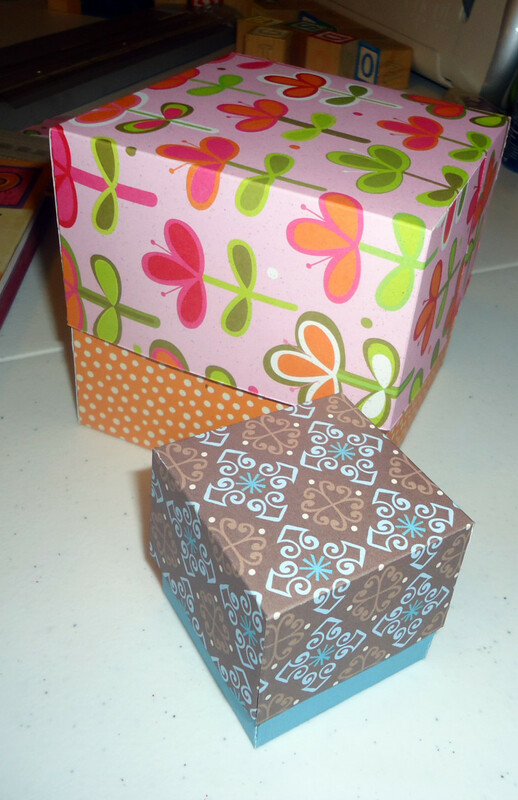 Homemade boxes can be very creative and economical, but they require a little bit of effort to make. Which would you prefer? Homemade or Commercial Boxes? Tell us why in the comment area after voting. Here are some places we love on the web. If you have a related website that you would like us to post here, send us a message with a link. Kindly link back to us from your website, too! I would love to hear from you. Tell us your thoughts! 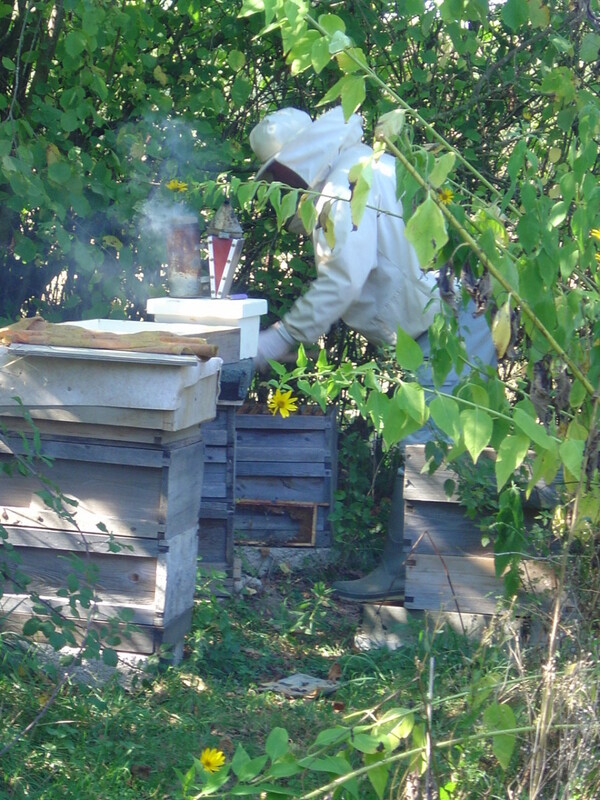 Bee-keeping for beginners. Why keep bees? 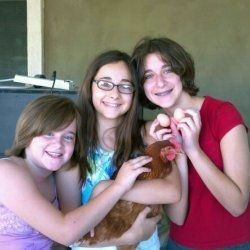 @anonymous: Chickens will do that and cleaning is necessary. My box that is made out of a tub is outside the coop in the run, so it gets sprayed down often. The boxes that are inside the coop have a slanted roof to deter chickens from roosting on them and getting them too messy. Chickens poop a lot at night, so might want to go out at dusk and make sure that they aren't sleeping in the nesting boxes. When my chickens go broody, they will try to stay in the boxes day and night, which gets really messy. I made this same thing and they wont stop pooping on top of the boxes anddddd inside of them! I hope they stop soon because this is very messy.